Welcome to my blog! I write science fiction romance, and while not new to writing, I am new to publication! 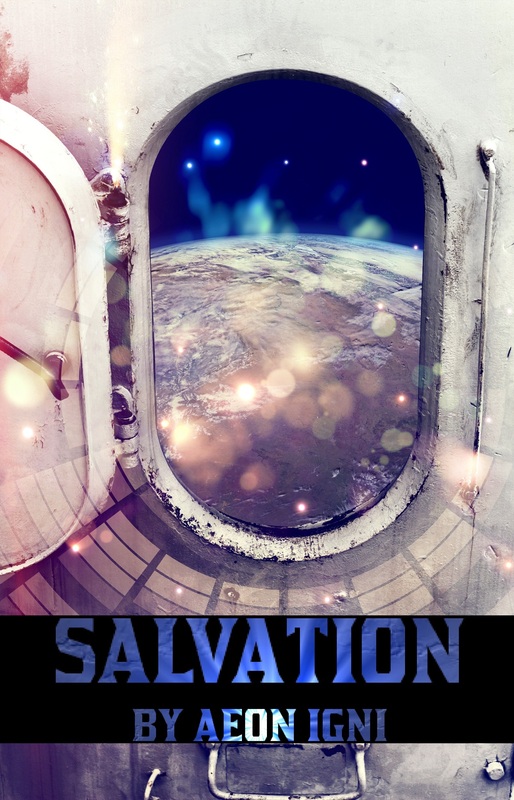 My first book, Salvation, was just published with Fantasia Press in October, 2013. I am now writing a sequel, Transformation, which I hope to have out in December. You can find the book on amazon.com for 99 cents! Here’s the link: http://www.amazon.com/Salvation-Aeon-Igni-ebook/dp/B00GB1O4MC/ref=sr_1_1?s=digital-text&ie=UTF8&qid=1385090165&sr=1-1. I hope to use this blog to discuss any and all aspects of writing and publishing; sharing amazing ideas from other authors along the way! Feel free to post your thoughts along with me!